The world of real estate investment so far is quite exclusive and difficult to enter. For those with minimum budget, this can be not achievable. Therefore, trying to reach this business seems not possible. However, today there is a solution offered that will allow people to enter the world of real estate and property business for the purpose of getting a holding in this industry. 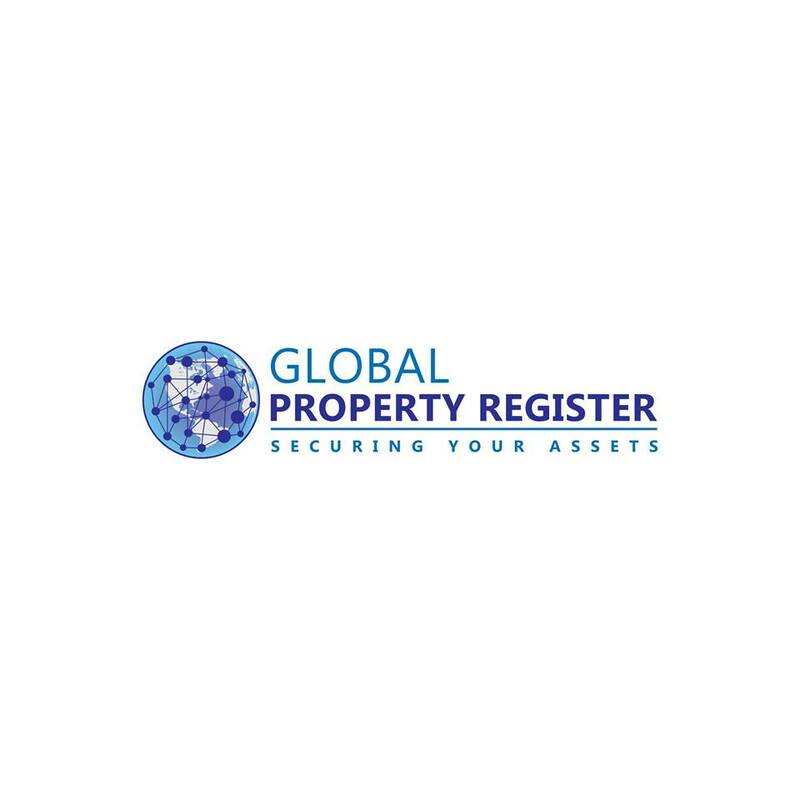 Introducing Global Property Register, an ecosystem of blockchain based solutions for real estate. This will help the issue of land and property register. So that it can be easier to involved in the business and knowing well which is a good place to invest. For those who interest to know further, below are several overviews about the platform. It is important to note that Global Property Register (GPR) is the FIRST universal real estate register. This platform actually covering both developed and developing countries. It can help to provide proof of ownership for the over 4.5bn people ($20trn value) around the world. Since this has been not precisely covered and hence cut off from the real estate and financial markets. Not only that, it will, in addition, provide a global property exchange. Global Property Register will serve as an international digital real estate marketplace that helps all market participants. Last, analytical solutions and tools powered by Artificial intelligence will be provided to property owners enabling them to make wise decisions and projection. Because it is decentralized and on the blockchain, it is secure and not open to abuse or manipulation by any one party. It is an immutable record with a full transaction history. Records are safe and secure from natural disasters like floods, hurricanes, and fires. The Global Property Register is absolutely proven universal and all-inclusive. All types of property irrespective of value will be included. The pre-sale is currently ongoing. Therefore, the token can easily get by anyone that interest to join the platform. Be noted that the wallet will be integrated into each of its users. 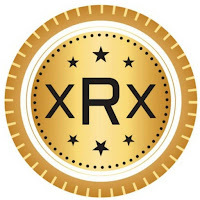 There area available the amount of about 5,000,000,000 token supply for those who interest to buy it. 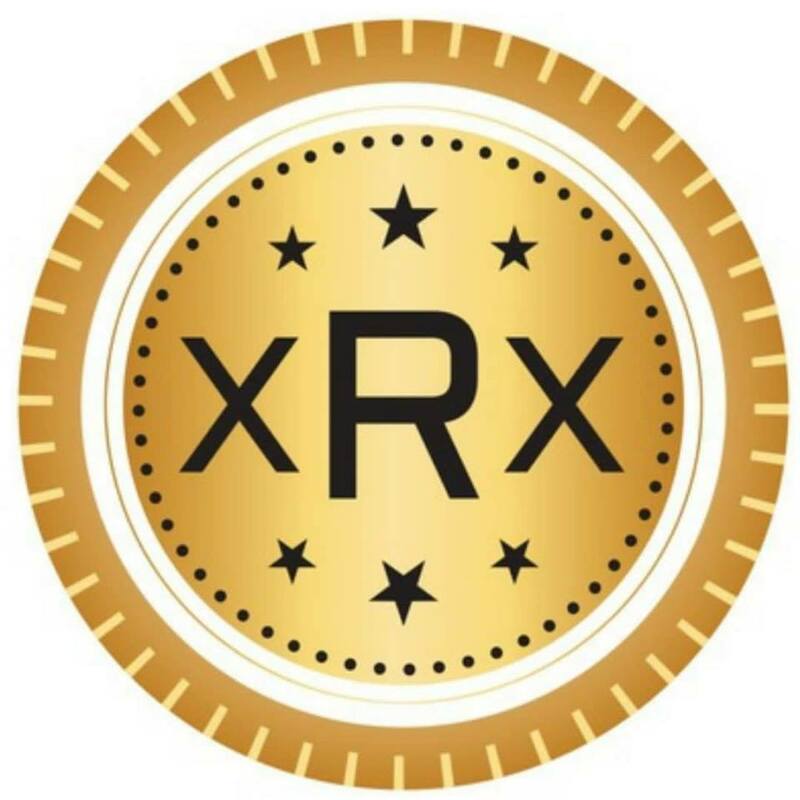 It is standard ERC20 tokens with an exchange rate of 0.005 USD. Token distribution will focus on marketing, development, team, and reserves. While fund allocation will be a focus on the technology and platform development, legal and regulatory, operations and marketing, business development and others. It clearly is seen that Global Property will manage to be a good platform for those who interest to try the real estate business. It can guarantee will able to handle general issues regarding property business and fund. Therefore, it might be one of the best solutions to choose for a new player on the property investment.